I like the idea of the chicken casserole and will try that out, but please remember to be careful when handling raw chicken while camping - you need to wash your hands well to avoid getting possible campylobacter food poisoning. I think salmonella is almost clear from our chickens now but you can never be too careful when handling raw meat. We tried out the dried camping food TravelLunch Bacon, Potato and Onion Breakfast. Here are photographs of the packet and the contents and then the final cooked product ! One advantage of this dried camping food mix is that it only weighs 100g so if you are carrying all your camping gear this could be an advantage. However actually cooking it all proved slightly problematic as you had to measure out 300 ml of boiling water but this could mean you need to take your measuring jug ! It would be helpful if they had said, for example, use two mugfuls of water. Also the meal was supplied with a sachet of hydrogenated vegetable fat which is not the healthiest thing so I coooked it instead with olive oil which I had handy in the tent. The instructions indicated that you had to cook it until crispy but this was not esay as the potatoes stayed moist or else burned to the pot ! It would have been much easier cooking for example a casserole or else just actually frying some bacon and boiling potatoes ! I asked five people to comlete a taste test and the average score for taste ended up at 3 out of 10. 2 said they would "Maybe" use this meal again when camping but 3 said they would not. Everyone agreed it was not good enough to eat at home ! We felt the portion size was on the small side. One packet, costing £4 at Cotswolds was not quite enough for an adult to eat although it would have been very monotonous to eat this without adding for example beans. The test group were then asked to describe the meal in one word and they described it as "Smoky", "Baconless", "Tasteless", "More Meat..." and "OK" ! So to sum up, this is only good if the weight is absolutely crucial and you can only manage to carry 100 g. After a long day's walk this meal should taste good !! We also tried the new Ainsley Harriet dried foods which are available at Tesco - the Risotto with tomato and cheese flavour weighed only 120g in the packet and was very tasty but probably best taken with something. If there are two of you you could buy two different flavours and carry a packet each ! This article summarises the laws about wild camping in the UK, France and the rest of Europe. So if you dont want to camp with everyone else in a campsite and want to "get away from it all" for a while then this has some great advice. I havent tried wild camping yet - I like a few camping luxuries like running water! But I have certainly seen some lovely spots in Scotland where I would love to camp. I think this would also be much easier if you have a smallish tent which we dont. 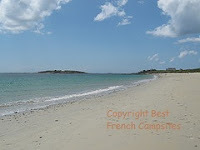 then you can listen to a French speaker booking a tent pitch on a campsite for a week ! There are also worksheets if you want to really get learning. 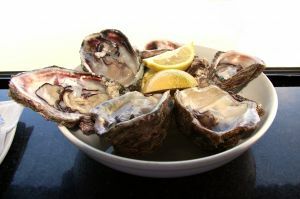 Oysters from the Mediterranean right round to Brittany have been hit by a plague for the third year running. This is bad news for all those who love eating oysters on their French holidays and may mean that oysters are either unavailable or very expensive. I must admit I am not a great fan of eating seafood myself but I do love to see those great steaming plates of varied shellfish and lobsters. A real taste of summer in France ! If you are fed up cooking the same old camping foods - like our usual of tuna and pasta ! 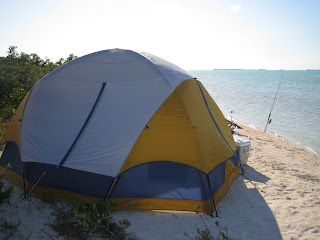 , then there are some great camping recipes here at http://camping.about.com/od/campingrecipes/u/recipes.htm as well as tons of other camping information ! I think I will try the recipe for baked apples - it sounds great and also the macaroni cheese one sounds like a good one to use. When we go for a short camping weekend I tend to take rice and pasta and some tins so it does feel like I am cheating. We have also tried the dried packets of camping food - we found one brand was excellent and one was not at all good but I forget which was which so I will maybe buy some, try them out and review them for you ! The Le Mans 24 hour race took place this weekend and there were lots of British people camping right next to the track ! 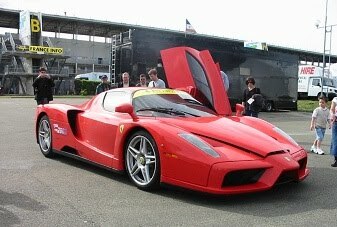 If you love cars then why not plan this for next year ! You probably wont get much sleep but if you are into your cars and racing then this might be for you. 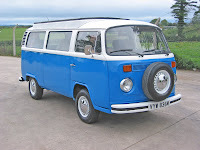 Or maybe you would prefer to camp somewhere nearby and just visit Le Mans to sample the atmosphere. What Do the Beaches Look Like in that Area ? It also has a lot of other useful information for planning your French holiday ! 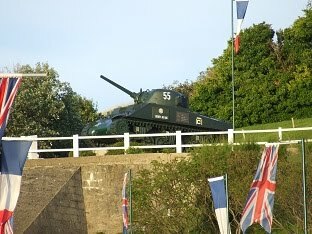 Normandy is busy this week as it prepares for the 66th D-Day Celebrations. D-Day is the name given to the landing of 160,000 Allied troops in Normandy, France, on June 6, 1944. The success of the invasion of Normandy was really the beginning of the end for Nazi Germany. The invasion, also called “Operation Overlord,” involved five separate landings by American, British, and Canadian troops and was commanded by American General Dwight D. Eisenhower. Do you find that the latest camping equipment is just not such good quality as the things they are replacing ? We have found that although the latest camping chairs we bought were cheaper, they were actually verging on dangerous as they werent quite strong enough and broke fairly easily. We bought a new small gas ring camp cooker and I can only hope that the gas is all working properly, but the catch to open the storage box is just not as well designed as our old box. Why cant they just copy the old design ? It is all very well getting cheap prices but there must be a certain quality. Has anyone else had the same experience ? 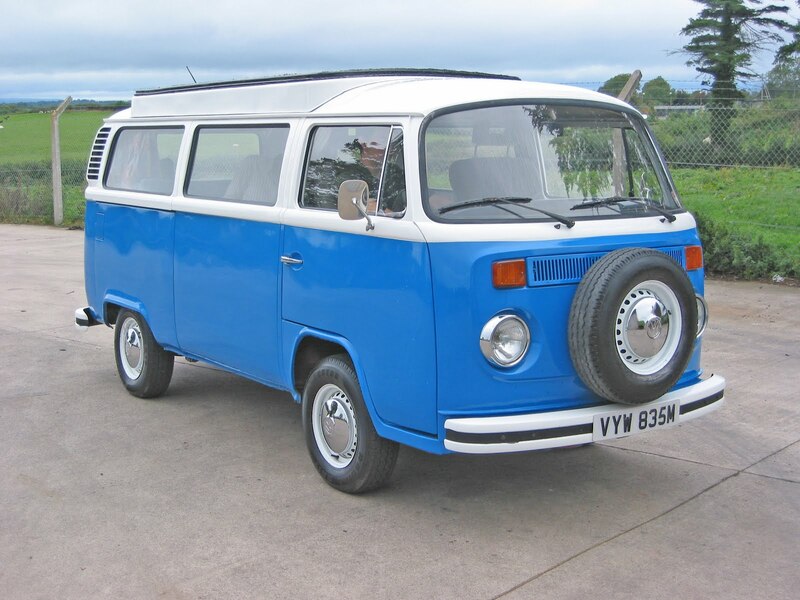 VW Camper Van is 60 Today !